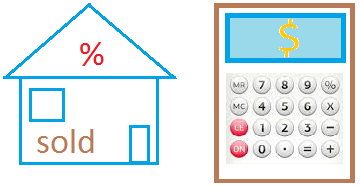 The following debt to income ratio calculator will greatly assist you in determining if you are qualified to get a mortgage or not. Your monthly mortgage is also called P.I.T.I. P.I.T.I. stands for principal, interest, taxes and insurance.